We are looking for a Financial Controller to join our growing team. 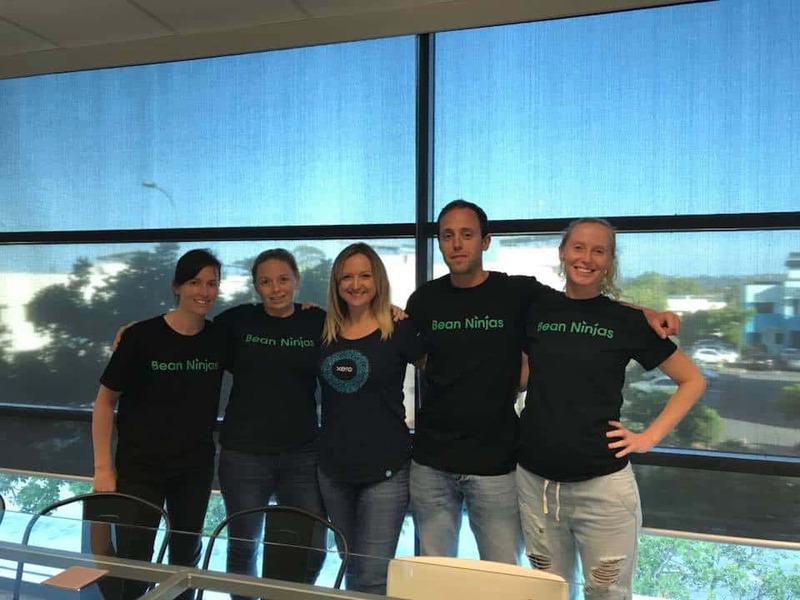 Aimee, our existing Operations Manager is awesome, but as Bean Ninjas grows it isn’t possible for Aimee to look after our internal accounting, as well as our day to day operations and manage the Australian Bookkeeping team. We’re now splitting out our internal accounting function from the Operations Manager role and creating a new Financial Controller role. You will be working closely with Bean Ninjas CEO Meryl Johnston. This is a high level role and while you will be responsible for ensuring we have accurate records and are meeting our tax compliance obligations there is scope for much much more! As Financial Controller you will be our internal business advisor, helping managers within the business to make great decisions by providing accurate financial data. Check out this podcast episode to hear more about Meryl’s philosophies on leading teams and this episode to hear her thoughts about training. You will also receive training and support from the Bean Ninjas Operations Manager, Aimee Creighton who currently managers our internal accounting. This is a part-time remote role and you will have some flexibility in choosing your regular work hours. We expect this role to take approximately 10-15 hours per week with the potential to eventually go full-time (if you would like). We are a distributed team and most of our team regularly work from home. Aimee and Meryl are both based in Queensland, Australia so it will be helpful if you are in the Australian timezone and can also spend some time in either Cairns or the Gold Coast for the first month of your role. What is the position like and what skills do I need? 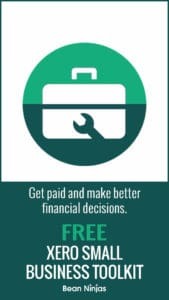 In your role as Financial Controller, every day will be different! You might be supervising our payroll and bill payments, following up debtors, liaising with our country managers about job profitability, doing research related to international business structures, preparing our month end accounts or quarterly shareholder report, updating our cash-flow forecast or helping different managers prepare budgets. ….. or approving the bill for the next Christmas Party! This role will suit someone who enjoys variety and is a great communicator. You also have good attention to detail, so you will write in your application the number of dot-points in the list directly above this sentence. How is the role structured? This is a remote role and the time commitment required is approximately 10-15 hours per week. There will be the opportunity to expand this role and increase hours for the right person. Given the nature of the work, you will need to log on 3-5 days per week. We don’t have set office hours, so you will have a lot of freedom over the hours that you work. However you will need to be available during some Australian business hours to respond to clients and also be available to have calls with team members in US / UK timezones. This role isn’t suitable for Digital Nomads who are regularly on the move. We are looking for someone who can grow with Bean Ninjas, so this role also isn’t suitable for someone with a full-time job looking for a side hustle. This role is better suited to someone looking for a flexible, remote role at a company whose values align with their own. 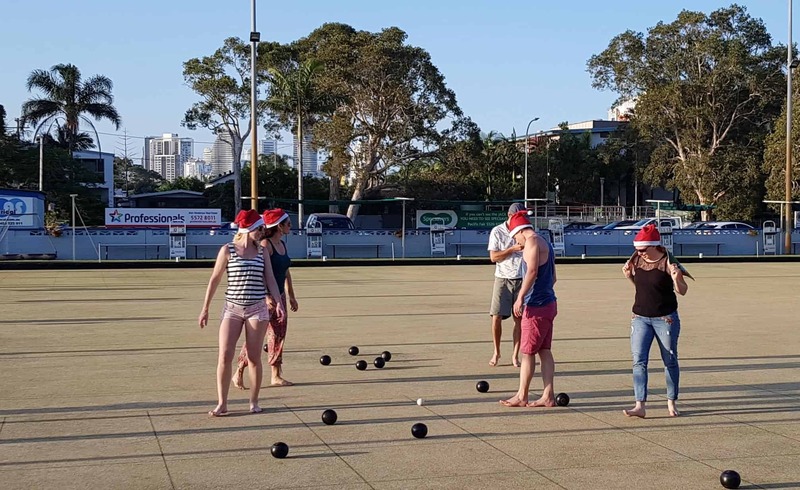 Whilst this role is remote, it is an advantage if you can work from either the Gold Coast or Cairns for the first month so that you can receive face to face training. Look for opportunities to optimise our internal accounting processes through technology while ensuring strong internal controls. Once the above tasks are all running smoothly we see plenty of scope for interesting project work and analysis. Ultimately we’d like to see this role driving improved performance in the business by drilling into the numbers and helping the team to make great decisions. The last closing date is 15 November 2018, but we will be reviewing applications along the way and if we find someone who is the right fit first we’ll go with them. Step 5: Commence work orientation. Ideally on the Gold Coast, but this can also be completed remotely. Are you available to work 10-20 hours per week? What hourly rate are you looking for ($AUD)?